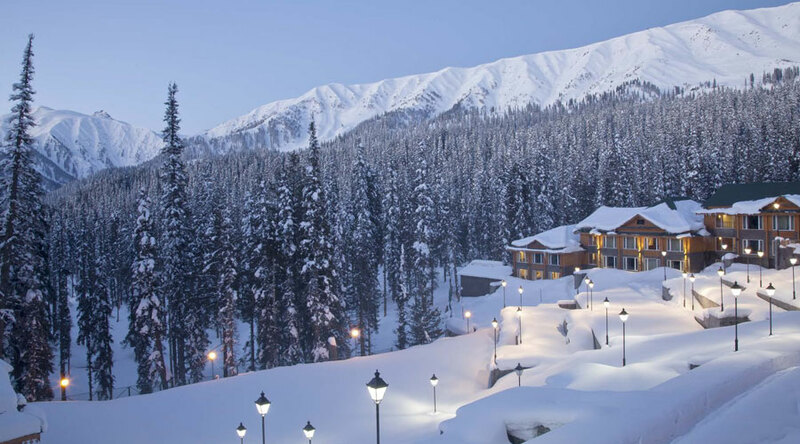 Full day tour to Gulmarg (50 Kms Elev. 9100 ft. approx 1½ hours drive) en route visiting typical farmer villages, return in the evening. Full day at leisure. Overnight at the Houseboat.